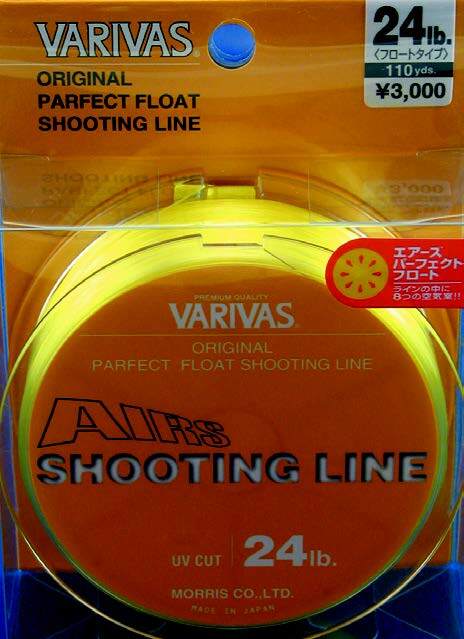 Designed as a running line for shooting-head systems. Hollow monofilament line with eight channels running through the nylon, and a unique “slick” coating. High riding, super lightweight line for smooth, long, effortless shooting-head casting on large waters and wide rivers. Hi-viz Yellow color. • Sizes 24lb., 30lb., 36lb., 47lb.• 100m spools.